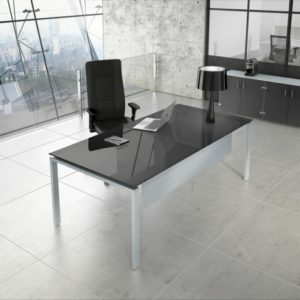 Executive Office Furniture available from stock and made to order. 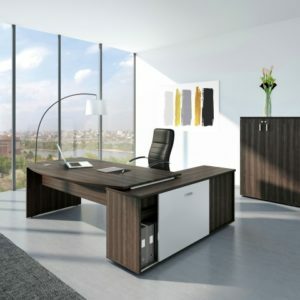 Solutions 4 Office can fulfil your long term or immediate need for quality executive furniture. Delivery and Installation of executive office furniture throughout the UK. 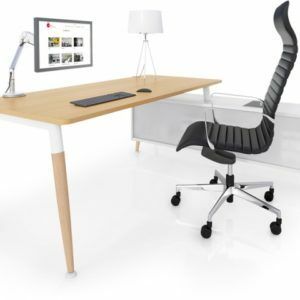 Ultimate Contemporary Executive Office Furniture for stylish Office Interiors. Solutions 4 Office brings a contemporary look that is achieved with wood veneers, mfc and glass. 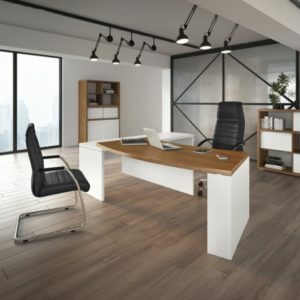 We have an extensive range of contemporary executive furniture to offer so we can help you create the right look for your executive office. 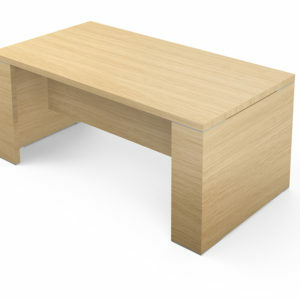 Matching storage, pedestals, cupboards and meeting tables are also available. Traditional Executive Office Furniture is always a statement piece and never goes out of fashion. 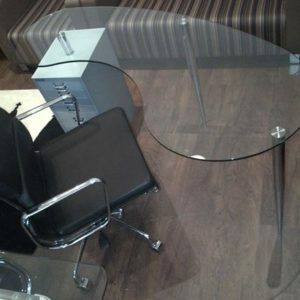 Classic Executive Furniture. 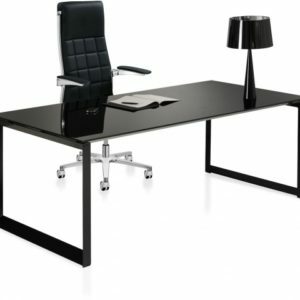 High quality furniture designs for executive offices. We provide a creative process to design a build your bespoke Boardroom table that gives you as confidence in our abilities. Our repeated ability of ensuring that we appreciate the thinking behind your project, has led to our regular early involvement and the development of a breadth of knowledge and experience. Our philosophy of partnership is at the very core of the Solutions4 ethos, and has resulted in not only a constantly growing portfolio of stunning boardroom, conference and meeting tables, but also excellent customer satisfaction and successful long term relationships.